In 2012’s Chronicle, a mysterious object falls out of the sky and grants a trio of unassuming young guys superpowers. It works out about as well as you’d expect, with one dying, another turning evil (and then dying), and the third running away to join a monastery. For the sequel, Fox has decided to drop its own mysterious object out of the sky and grant a superpower to one young guy in particular, dropping the weight and responsibility of writing Chronicle 2 on a newcomer. Here’s hoping he doesn’t do any of those three things. Deadline reports that Fox has hired 25-year-old Jack Stanley to write the sort-of-superhero sequel. As Deadline points out, Stanley doesn’t have any actual filmed scripts under his belt (so good luck finding him on IMDB), but he did write a movie called Sweetheart that recently made the Black List collection of the year’s best unproduced screenplays. 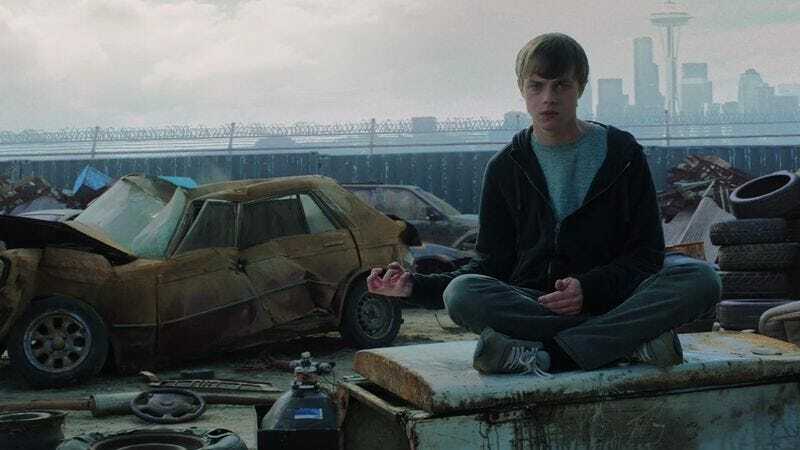 Fox has had some trouble finding a writer for Chronicle 2, with a pitch from original writer Max Landis being rejected early in development. Landis’ original idea for the sequel (as recounted by The Hollywood Reporter) involved a story that would be completely separated from the first film, focusing instead on a “heartbroken and insane” woman who tries to become the world’s first supervillain. Whatever Jack Stanley’s vision for Chronicle 2, it won’t be that.